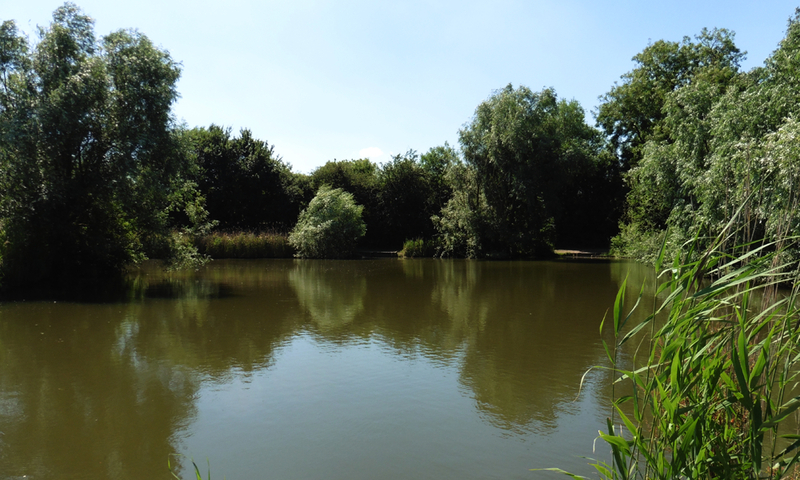 Ash Tree Pool is about third of an acre with 12 swims, designed for float or pole fishing. 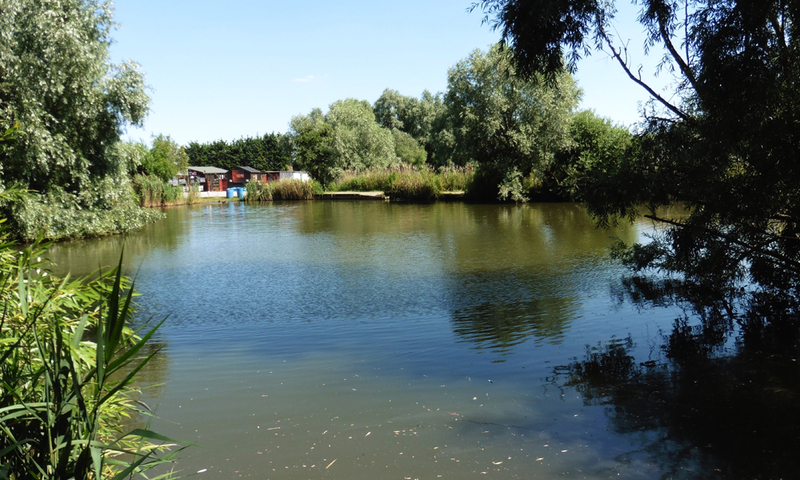 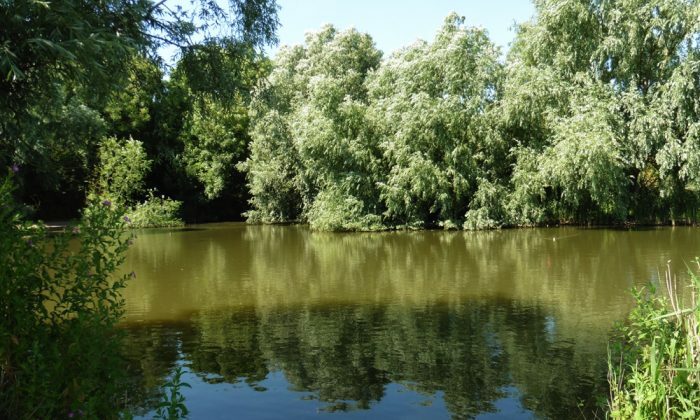 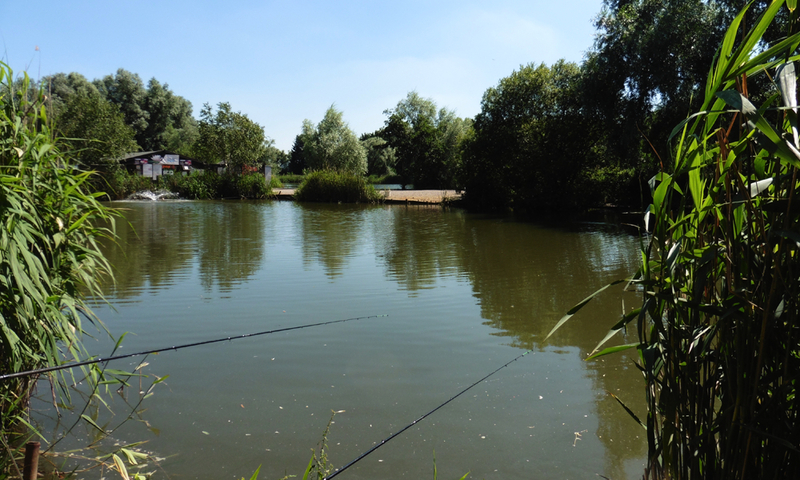 Situated in the grounds of Fenland Fisheries, Ash Tree Pool is the first stunning lake which greets you as you enter the complex, which holds an excellent head of fish. 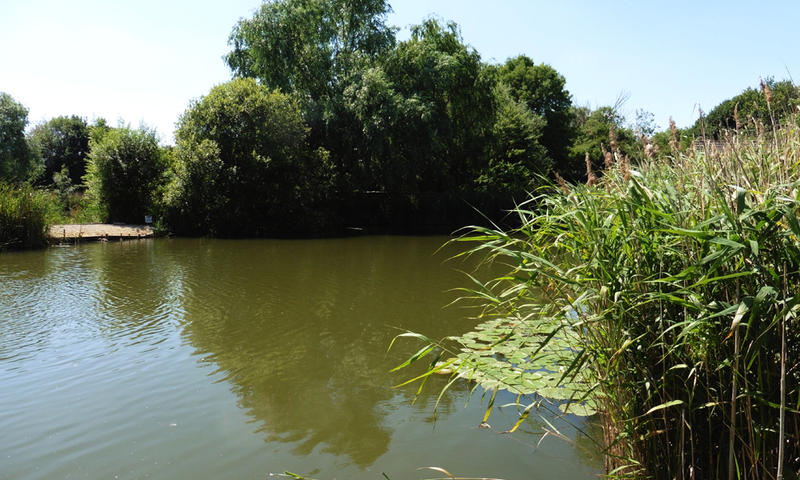 Small roach and rudd are still obliging on maggot tactics, but carp can still be caught too on either pole and pellet or bomb and corn tactics. 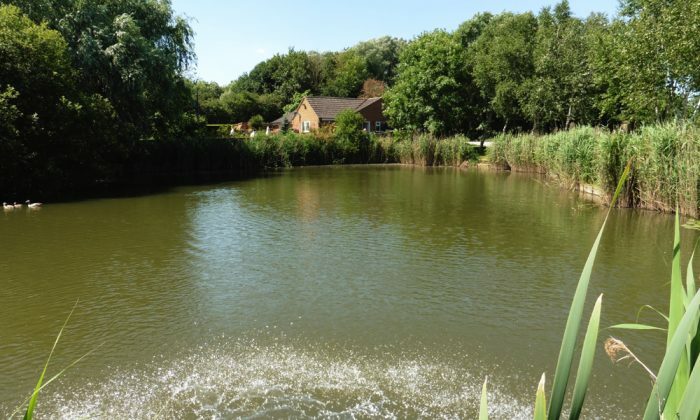 Looking to fish Ash Tree Pool?